The DCPL3551CDW is a cost efficient, reliable machine that is perfect for busy offices or small workgroups. It saves you time with its fast print speeds of up to 18ppm and automatic duplex printing for producing professional two-sided documents. 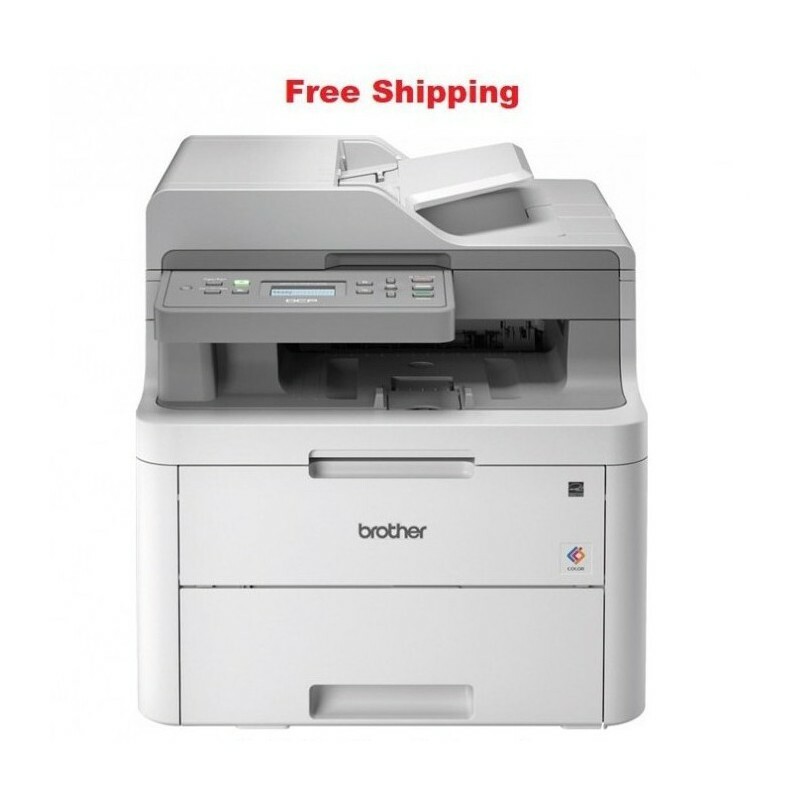 Users can share the DCPL3551CDW with others on their wired/wireless network interfaces, and wirelessly print from their mobile device via: AirPrint, Google Cloud Print, Brother iPrint&Scan. Plus, it provides flexible paper handling with the standard paper tray and optional high yield toner to help lower running costs. The Automatic Document Feeder (ADF) allows unattended scanning, copying of multi-page documents quickly and easily, complementing our MFC's stack and sort capabilities for added convenience. Within a busy office environment, you don’t need any additional noise to distract you from your work. The DCPL3551CDW prints up to 18 pages per minute in full colour at under 47dB, which is classed as quieter than your daily office conversation. Loaded with features and functionalities, choosing your business printer has never been easier.